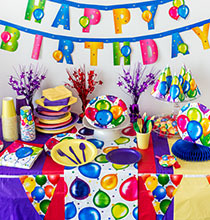 If you’re lucky enough to host a birthday party in the summertime, the party theme possibilities are endless. Keep the party indoors or enjoy the warm weather in the yard or by the pool. 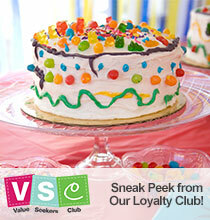 One of my favorite party themes I’ve seen recently is centered around carnivals! There are endless inspired ideas all over Pinterest, and Dollar Tree has tons of party supplies to make your decoration dreams come true… on a budget, of course. Great for boys and girls of all ages, this birthday celebration will be a winner. Adults will even get nostalgic when they’re reminded of special childhood memories (I know I did!). Here’s a carnival party decoration, activity, and favor idea to get you inspired to throw a bash of your own. The first thing you see at a party is the entrance. 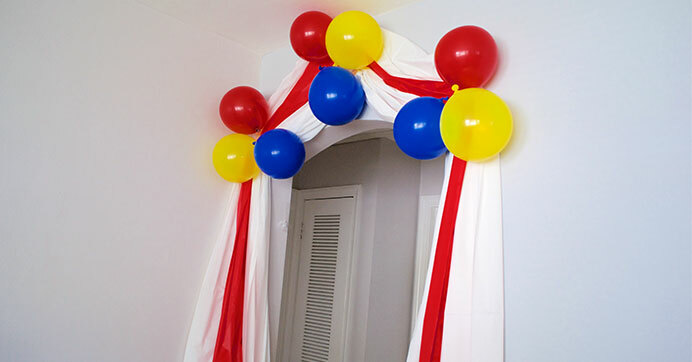 Let them be amazed and excited for the theme right off the bat by building a circus tent entrance at your front door. Use red and white plastic table covers cut into strips to arrange, drape, and display around the door. Add colorful balloons to complete this epic entrance! Step right up! 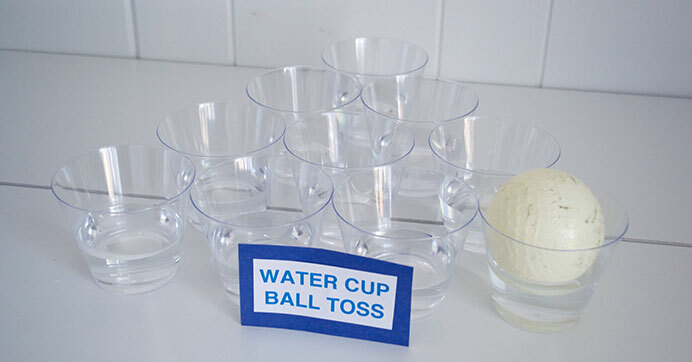 Set up a simple water cup ball toss game with plastic cups. Arrange them on a table in a triangle form and fill each one halfway with water. Let everyone take turns throwing a ping-pong ball from a distance, trying to make it into one of the cups. Set up other fun, classic carnival games like bottle ring toss, balloon darts, BINGO, duck pond, and more. You can even set up a DIY kissing booth for a fun photo op! The best part about a carnival are the prizes! Everyone at the party will love earning prizes for winning games. 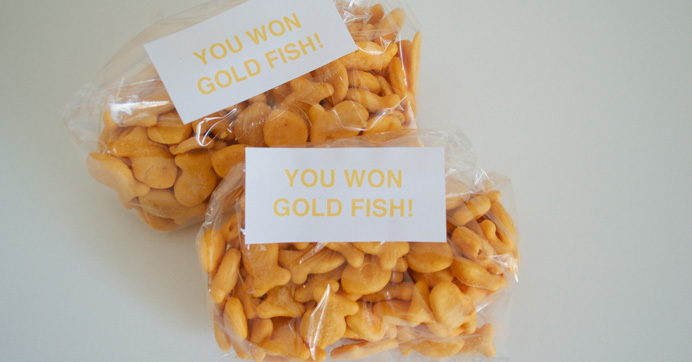 Prize ideas can be as simple as a bag of goldfish crackers inspired by the goldfish you win at a real carnival! 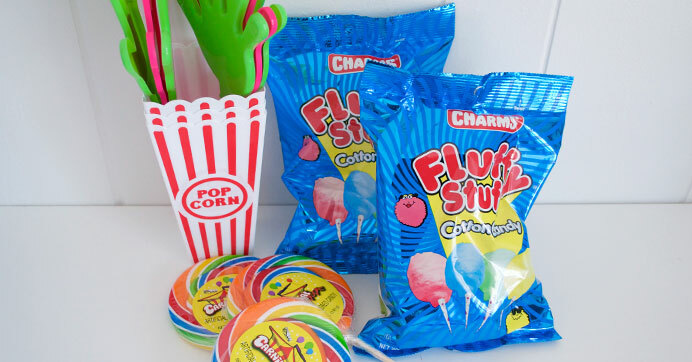 Party favors can include Dollar Tree’s $1 popcorn buckets filled with concessions and treats like lollipops, cotton candy, and more. 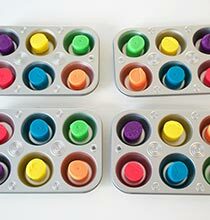 I just love this party idea so much and I can’t wait to throw one of my own! Check out other ideas for epic, affordable celebrations on the blog.